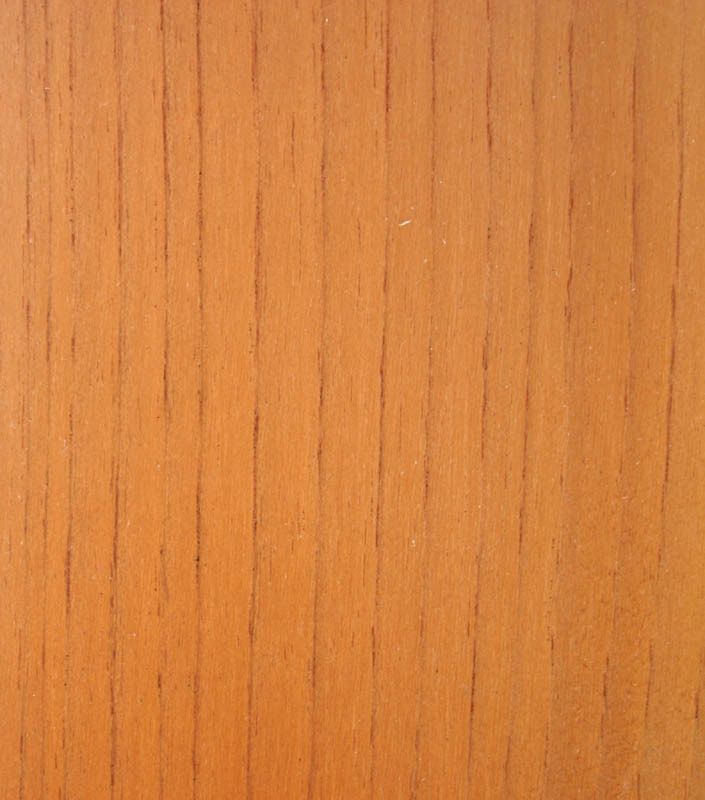 Description of wood: Heartwood pale to dark red, depending largely on the maturity of the wood. Sapwood very pale pink or yellow and distinctive from the heartwood. Texture rather coarse and uneven due to the ring porous nature of the wood. Grain straight or slightly interlocked. Workability: Soft and relatively easy to work but inclined to give a “woolly” cut. Nails and glues well. 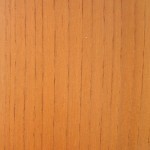 Use: Furniture, panelling, decorative veneer, boatbuilding, carving.